Sidi is a leader in the cycling and motorcycle footwear industry, bringing the finest Italian leathers to the feet of riders around the world. The Drako 2 is a new model to Sidi’s lineup, offering a Techno-3 Push dial and a Soft Instep closure system to ensure a snug and comfortable fit. Additionally, Sidi manufactured these new kicks with Microfibra Techpro materials designed to repel water, increase resistance to tears, and reduce the onset of mold and bacteria. 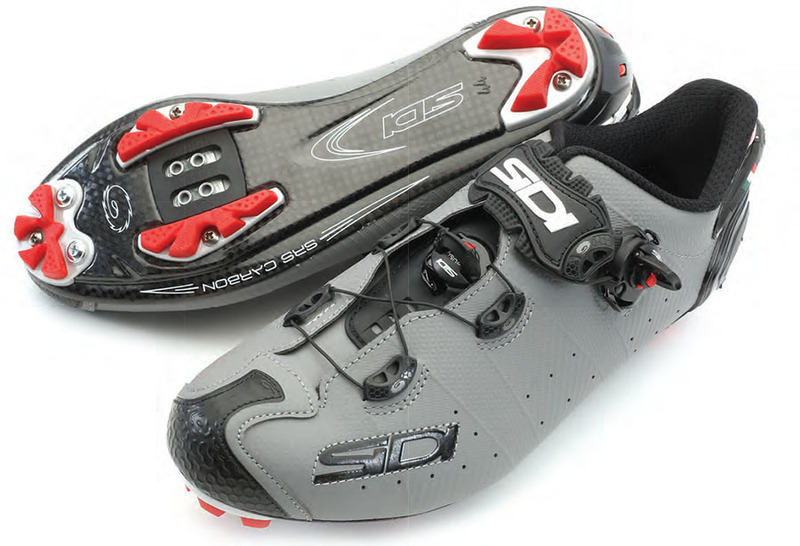 Sidi sells the new Drako 2 shoes for $500.